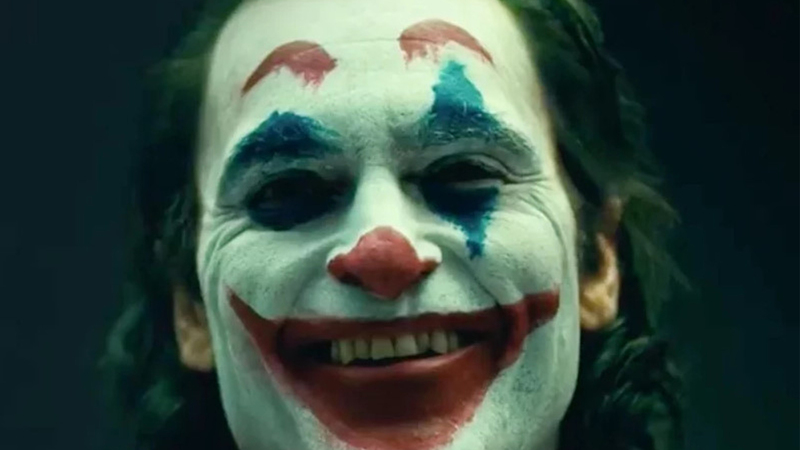 home Movies & TV Shows Robert De Niro's Brief Appearance In The New Joker Trailer Might Be More Crucial Than You Think! Robert De Niro quick appearance in the Joker teaser trailer says more than it is ought to. WB has officially released the first teaser trailer for Joker. Directed by Todd Phillips, from the Hangover spotlight, the project is one of the anticipated comic adaptations to hit the screens this year. Ever since the news that the movie is going to be a tangential story of the infamous DC villain, some fans have become skeptical of Joker's prospects, while others are being more excited upon its promotional features; some even considering it as a new evolution in villain-centric movies. Joaquin Phoenix is leading the character Arthur Fleck, a failed standup comedian who transitions into the titular villain. There’s no denying in the importance of Phoenix's greasy, frayed take on the Joker. But is the film all about its main lead? The upcoming Joker will rather serve as a tangential story to the original character. Well, the theories or better yet the trailer itself has something else to say. At a minute and 54 seconds, we get a fleeting glimpse of Robert De Niro as a dancing talk show host. Blink and you’ll miss him. Nonetheless, it's still an important couple of seconds. Though the film is set to revolve around the famous DC character, the trailer shows that this is unlikely to be much like any of the comic book adaptations we've seen so far. First and foremost, De Niro's presence alone sets the sense that this is rather a Martin Scorsese’s narrative of one deranged character in the midst an unraveling and unforgiving society; one that so often has happened in the director’s classic movies, or even in his 1982 movie, The King of Comedy, (for that matters). Even DeNiro couldn’t deny the connection between his characters in Joker and The King of Comedy. Joker very much shows thematic similarities to Scorsese’s, The King of Comedy – which famously starred DeNiro as a loner Rupert Pupkin. DeNiro may have been featured in the trailer as TV host Murray Franklin – but the role had been long craved by DeNiro’s "Pupkin". “There’s a connection, obviously, with the whole thing,” DeNiro told IndieWire. De Niro has also said he would have been up for reprising the character in more clear terms. “If they would’ve proposed that to me, I would’ve said, ‘That’s interesting, maybe we’ll try to do that,” said the veteran actor. Well, it's too early to confirm or deny De Niro's influence over fleck's alter ego, but it certainly seems like his appearance in the storyline will be a primal inspiration for the lead character of Joker. Besides Phoenix, the film also includes the ensemble of Zazie Beetz, Bill Camp, Frances Conroy, Brett Cullen, Glenn Fleshler, Douglas Hodge, and Marc Maron star in the film. Phoenix has been approached for comic book movies several times in earlier days. Marvel had initially wanted him for Doctor Strange, but he always turned the parts down due to his reluctance to sign a long-term, multi-picture contract. However, the three-time Oscar nominee was always keen on doing a low-budget adaptation revolving around a villain, and Joker certainly matches his preference. 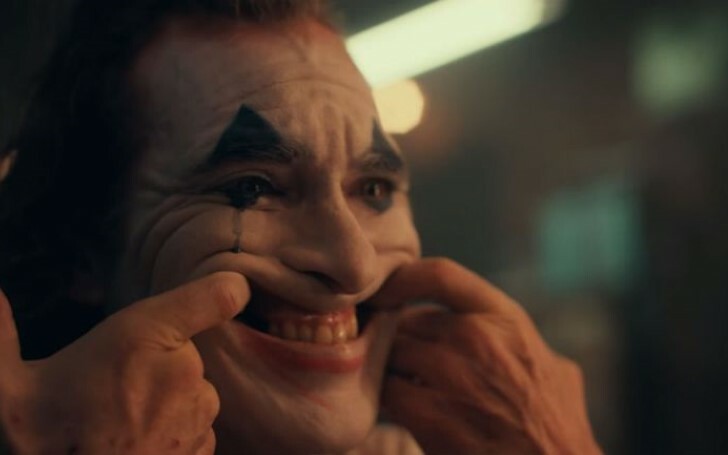 There’s also a benefit in studios making standalone like Joker; it's more appealing for high-profile talents like Phoenix and De Niro to come in, make a unique film, and move on.